Everything is personalised to your needs and goals, NDM is a level 4 qualified strength and conditioning coach. He has been trained by world-class professionals, those who coach the coaches. With roots in high performance sport, NDM has a passion for training with intent, underpinned by quality of movement. 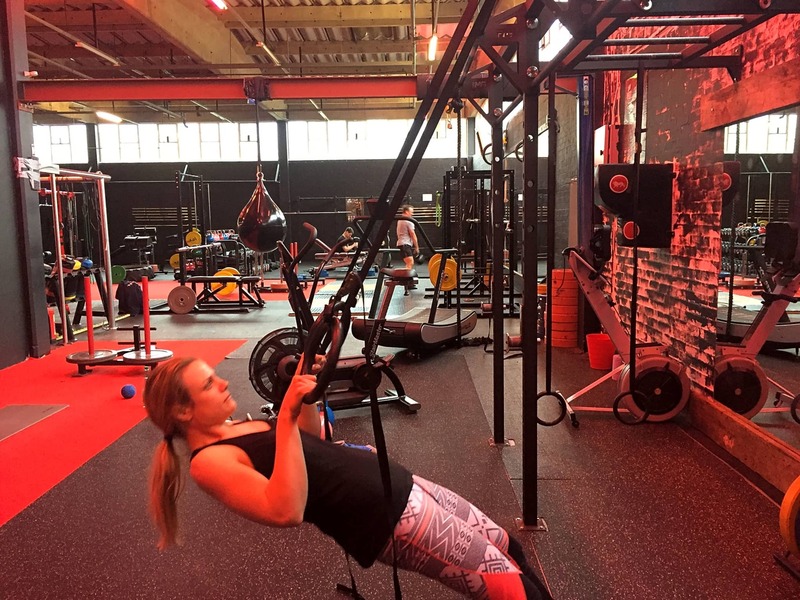 These 1:1s might suit you if you could do with a one-off session to learn a particular movement or skill in the gym to help you in your sport or activities. Or perhaps you could do with a block of weekly sessions to really engrain some progressive work and ensure your gains and results in action. If you have specific goals in mind and some understanding of your current abilities even better! but I can help work this out with you. If you're already doing a lot and need to keep yourself skilled up, stable and mobile, you could use this to keep you recovering optimally and fresh for your next activity, and work on programming, nutrition or flexibility, with homework to takeaway specifically tailored to your lifestyle and needs. You might be someone who would benefit from a detailed movement assessment, guidance, and coaching in the gym, ahead of starting or re-summing an activity? 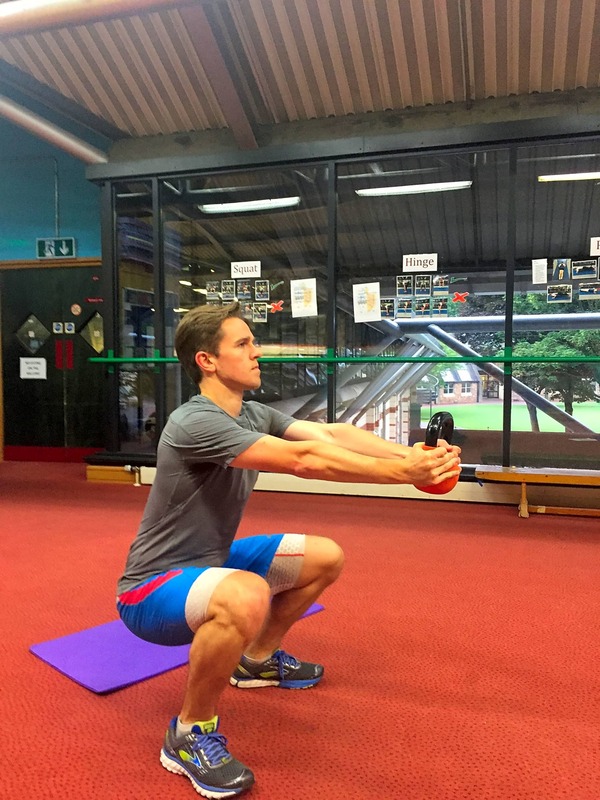 Perhaps you're in the middle of rehab or have just completed rehab post-injury, want to get back into training and need to check that you're moving well, gain confidence. 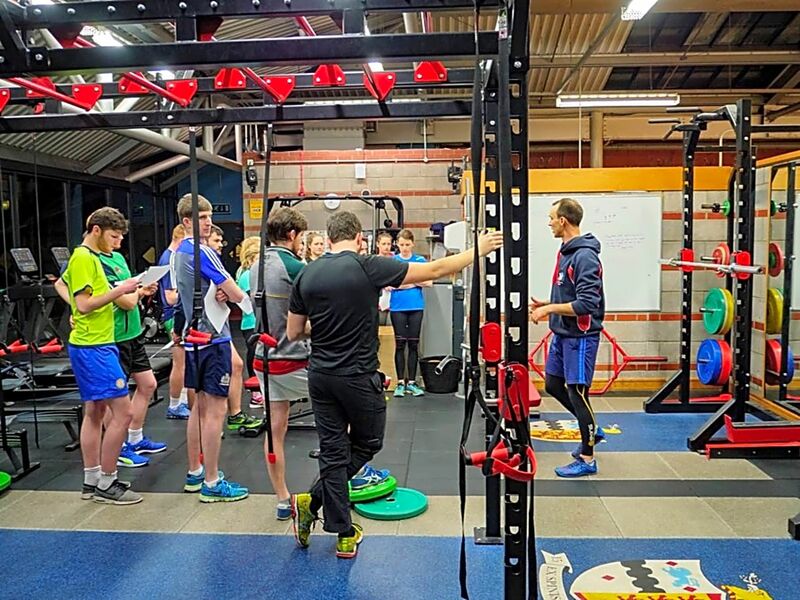 This could also suit those who like to train independently but would benefit from some guidance, coaching of movement, and programmed sessions to maximise what they do over several sessions spread across 2-3 months. Are you into your sport? Do you take your training seriously? Perhaps you are pushed for time around a busy work/life, and wonder how to not only get the maximum bang for your buck with training time? Have you plateaued with your training, or are unsure of the best way forward? Would you like to learn new skills, and move better, work to bigger ranges? 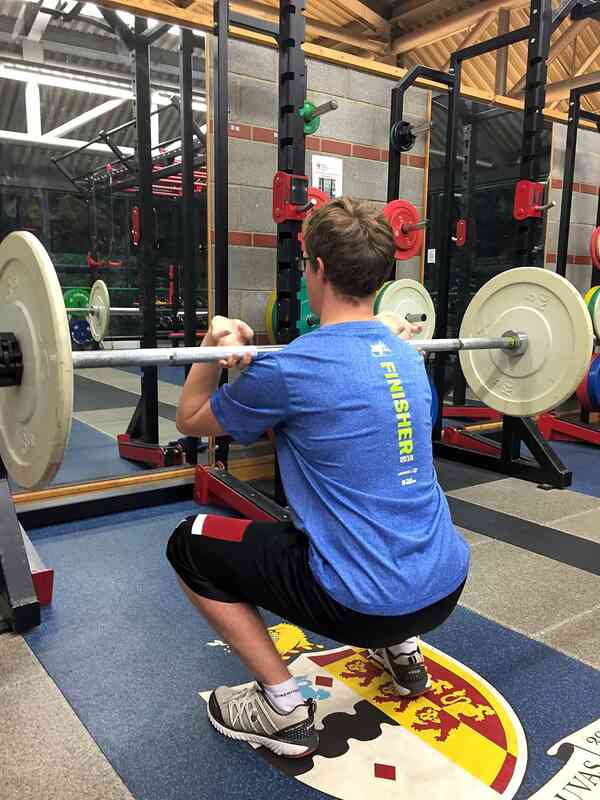 embracing all facets of training for performance, be it strength, power endurance, speed? 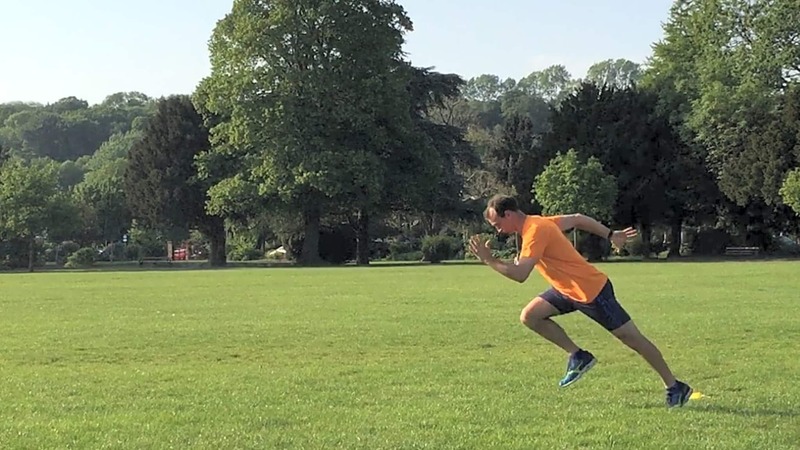 You would like the right coach to program your training, for you, right now, with exactly where you want to get to in mind, so you can come to sessions and not have to make any decisions, but be motivated in every movement you carry out and to train hard! Would you enjoy having someone there for you, motivate you and ensure that you stick to your program, and make the gains you desire and believe that you have the potential for? Do you work varied hours, find it difficult to find a training time with others of similar standard or better than you, and wish to include a day time or before work 1:1 session? If I sound like the right Coach for you, come and train with me, Nick Moffatt, of NDM Sports & Personal Training, locations and timings below. Session follow-up includes a 4-week programme if required, which will fit alongside your activities, which you can refer to and complete to feedback your progress. A typical week will be set out in the programme and agreed with you, to ensure that you can and you do do it! With further sessions, movement will be re-assessed, and progress testing in line with your goals carried out to check your progression (which you will feel too!). An info questionnaire will be used to kick-start the program.